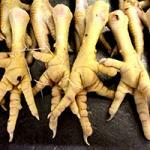 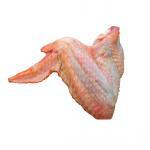 Experienced, independent inspectors provide quality control on all frozen poultry shipments. 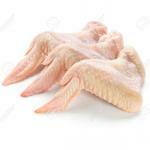 Because we source our frozen poultry from our own production facilities or high quality producers, with whom we have established an intensive relationship over the years, we know exactly where our products come from, how they are treated and what requirements they meet. 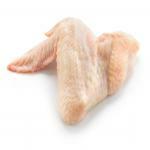 Please ask us any question about the quality of our frozen poultry products and we will provide you with all the information you need. 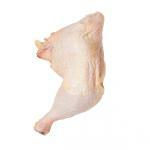 Many of our frozen poultry products are available with strictly controlled Halal certification. 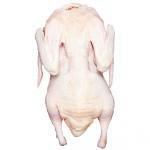 Let us know what you are looking for and we will meet your requests. 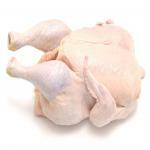 Almost all of our frozen poultry products are available in Subo 10 kg of course white generic cartons are also a possibility. 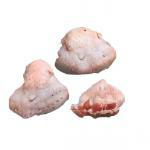 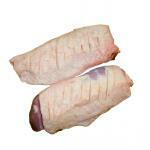 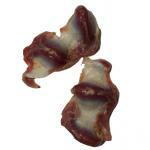 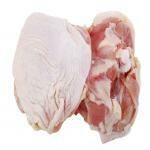 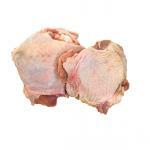 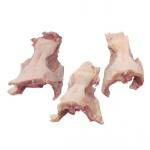 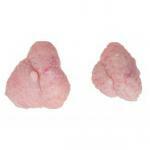 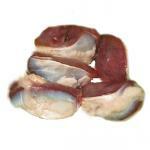 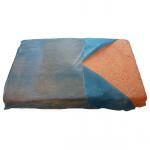 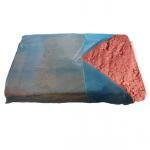 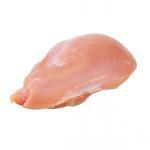 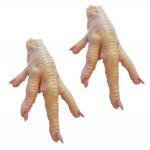 Packaging sizes of our frozen poultry items can be tailored made for your requirements.